Just a short distance from Clark’s Marsh is a grassland area next to the airport runway. Road access from the former Wurtsmith Air Force Base makes travel by car or foot easy. 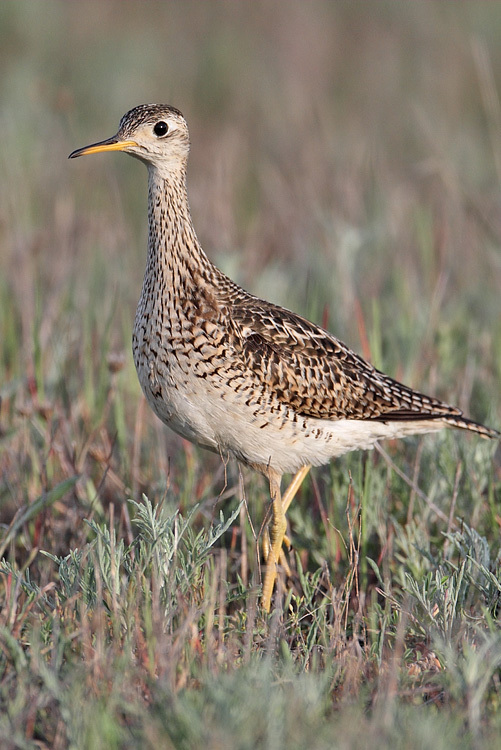 During the breeding season Eastern Meadowlark, American Kestrel, Upland Sandpiper, Northern Harrier, Savannah and Grasshopper Sparrows are commonly observed. Spring migrants include the Horned Lark and Vesper Sparrow. The paved road along the grasslands provides excellent views and photo opportunities right from your car. Some areas are restricted, so watch for signs.